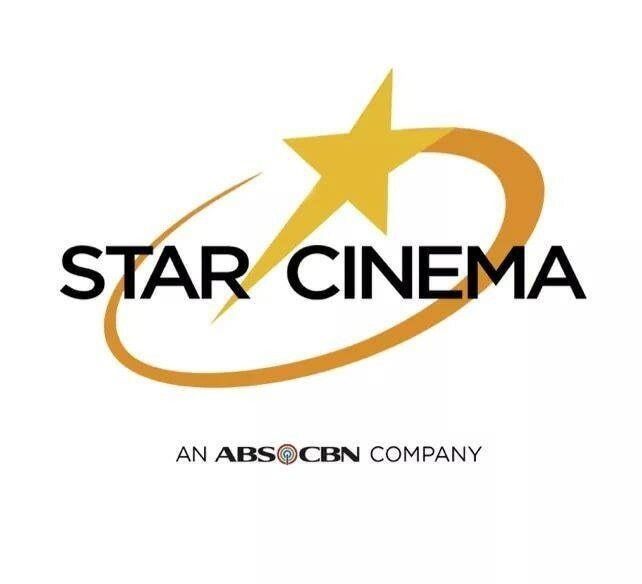 WATCH: Aga, Dingdong, Sharon, Claudine, Coleen + more in most savage scenes from Star Cinema! Filipinos have an unexplainable obsession for scenes that feature intense catfights and showdowns. Some of us even memorized some of the fiercest lines from movies to use in real life should the opportunity rise. And for National Popcorn Day last January 19, we compiled some of the most savage Star Cinema scenes that'll make you grab the popcorn to better watch all the drama. Bea Alonzo, Toni Gonzaga, Angel Locsin, and Shaina Magdayao in "Four Sisters and a Wedding". Angelica Panganiban and Angel Locsin in "One More Try". Vilma Santos and Claudine Barretto in "Anak"
Aga Muhlach and John Lloyd Cruz in "Dubai". Coleen Garcia and Nathali Hart in "Sin Island". Whew! Lahat sila may ipinaglalaban! Make Up Your Mind Day: JoshLia, umamin sa totoong feelings for each other! Sandara, Mario, Ryan, Daniel: Revisit their movies this United Nations' Day!